Mamaowl's Mess: saving the dates! 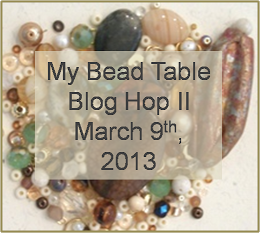 This will be my first Blog Hop!! Looking forward to it!